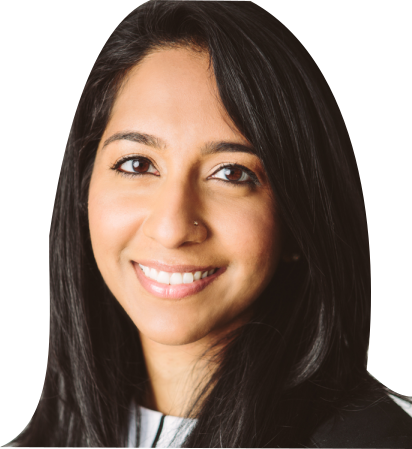 Here we offer resources that you might find helpful, whether you are an existing patient or new to the practice and interested in plastic surgery. 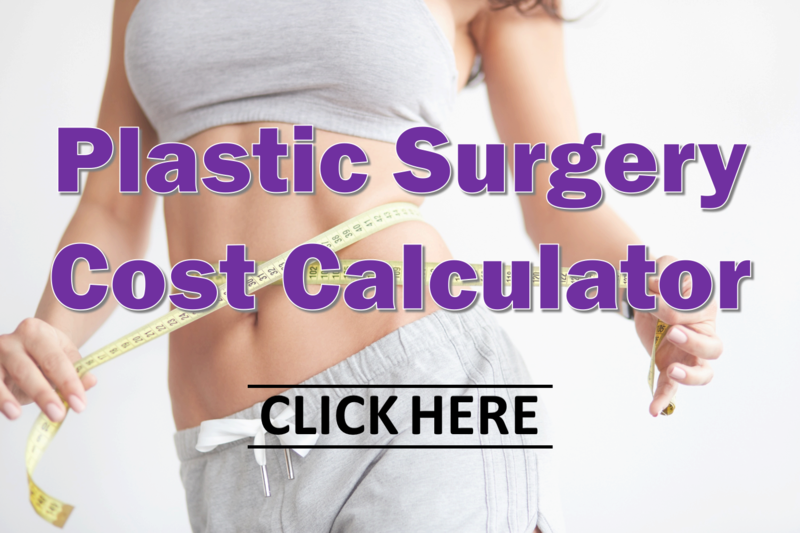 The Plastic Surgery Cost Calculator is your definitive guide for average prices of popular plastic and cosmetic surgery procedures. How much does a tummy tuck cost? What is the average pricing for a breast reduction, liposuction or a facelift? The Cost Calculator answers these questions and more. How long does it typically take to recover after getting breast implants? When can you expect to return to your normal routine after a mommy makeover? How much time off from work should you plan on after a nose job? The Plastic Surgery Recovery Calculator provides average recovery times from popular plastic and cosmetic surgery procedures. If you’re looking for more information on plastic surgery procedures, skin care secrets, and other tips to look your best, be sure to check out the Tannan Plastic Surgery Blog! Board certified plastic surgeon Dr. Tannan offers expert advice to answer the most common questions we get from patients each and every day. 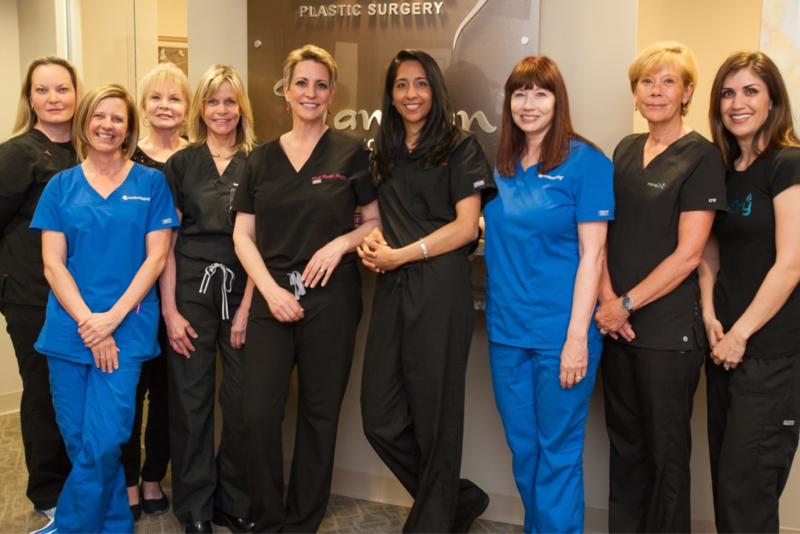 Tannan Plastic Surgery runs specials throughout the year on injectables (like Botox & Juvederm) and surgical procedures (like breast reduction & tummy tuck). Click here for the latest specials and membership plans. We know how important it is to find a plastic surgeon with credibility. You need a board-certified plastic surgeon that is honest, capable and sensitive to your needs. Click here to view testimonials for Dr. Tannan and Tannan Plastic Surgery. Tannan Plastic Surgery accepts several forms of payment, including plastic surgery financing options like CareCredit and Alphaeon. If you’re interested in financing your procedure payments, view the financing resource to learn more about these options. Serving the greater Triangle area, we serve patients visiting from Raleigh, Cary, Chapel Hill, Durham and other nearby cities. We also have visitors from across the state of North Carolina, and in some cases, from out of state. See Travel & Accommodations to help plan your visit to Tannan Plastic Surgery. Save yourself time when you come for your consultation! These are the forms that you need to fill out 15 minutes prior to your appointment. If you would like a head start, fill them out at home and bring them to your initial consult. If you don’t get a chance to complete them before your appointment, not to worry – we will have the forms ready for you at the front desk.